Once again, CMA Fest delivers on its mission of hosting country music's biggest party. There are dozens of stages downtown (some within steps of each other) where every level of country performer can be heard. Newcomers sprinkle their sets with covers in an effort to get the steady stream of foot traffic to pause and pay attention. Acts that experienced their heyday back when people said "heyday" give their best efforts - often with a little more reverb in the mic. Acts with recent hits bake in the blazing afternoon sun and hope that next year, they'll land a coveted night time performance slot at Nissan Stadium. That's where the current superstars get the full backing of the CMA with LED screens and inclusion in the annual television special. Check out photos of the variety of performances from the first day of CMA Fest. 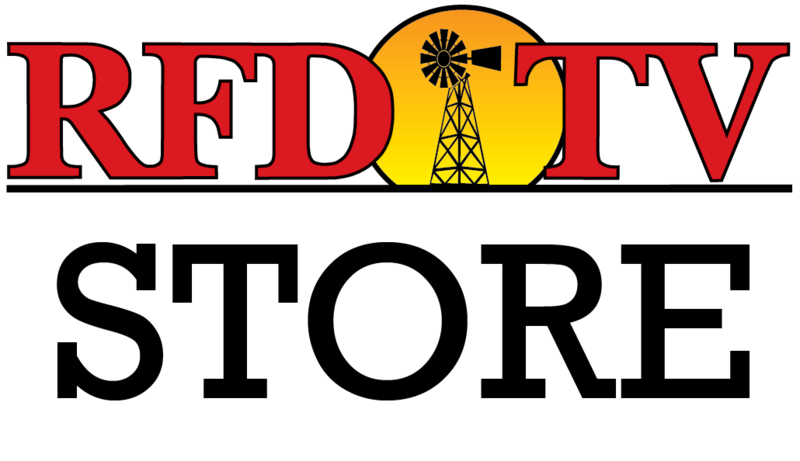 Stick with RFDTV.com and we'll bring you more coverage throughout the weekend.